The Imagineers, those men and women who helped Walt Disney bring his creations to life, have achieved legendary status among theme park enthusiasts. 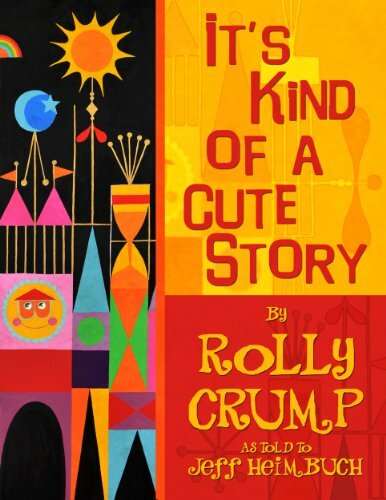 IT'S KIND OF A CUTE STORY is the life story of one of the most beloved Imagineers, Rolly Crump. Covering his long and varied career, including designing some of Disney's most famous attractions and working directly with Walt himself, Rolly's stories weave into a lighthearted yet riveting narrative of his life and accomplishments.Packed with over 200 photos, many of which have never been seen before, IT'S KIND OF A CUTE STORY is a tribute to the life and work of a true original.